Bitcoin too Expensive? 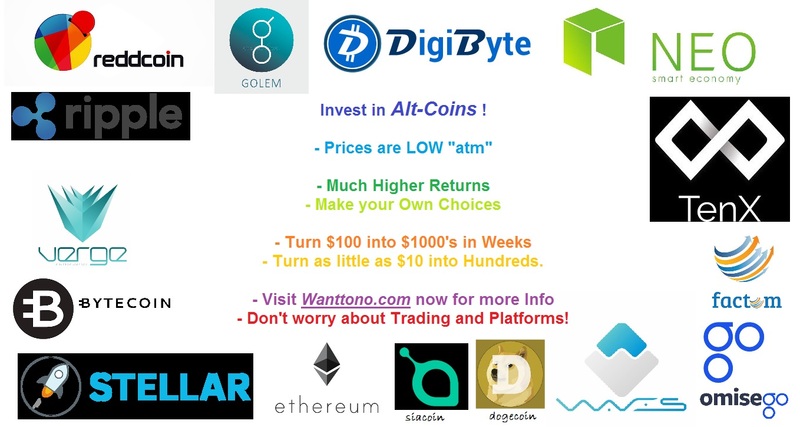 Invest in Altcoins! Put your money in AltCoin’s Not Bitcoin, because Bitcoin is Expensive its already too high and you’re just raising the price for the people who already have Bitcoin. Instead of making $200 on $1000 worth of a Bitcoin, you could turn your $1000 into $1000,000 because altcoins are much cheaper and have more potential for growth. you could buy 10,000 or more alt-coins for $1000 because altcoins are cheap ATM. Coinspot is a good placed to start, easy to transfer money over, easy to buy, have wallets for all currencies they sell, easy to sell, and easy to take your money out too, most of all they are registered business so you have security instead of any old website.